The Wii U itself is terrific. Great console. But whatever you do, do not buy the 8GB version. This week’s Smash Bros. patch and DLC provided a reminder that its lack of storage space stinks. 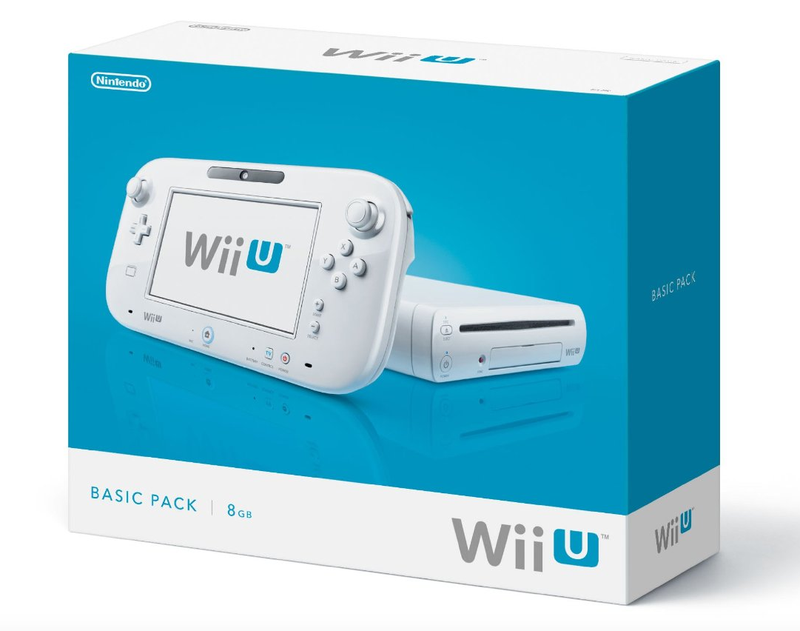 The problem is that the original basic Wii U, which only has 8GB of storage and which has since been nixed in Japan at least, has difficulty handling the update. This is a problem for those who might not have expected the need for external storage. It’s stuff like this that show how external memory for the basic Wii U isn’t optional, but indispensable. Now, it’s hard to believe that an 8GB version was ever released.